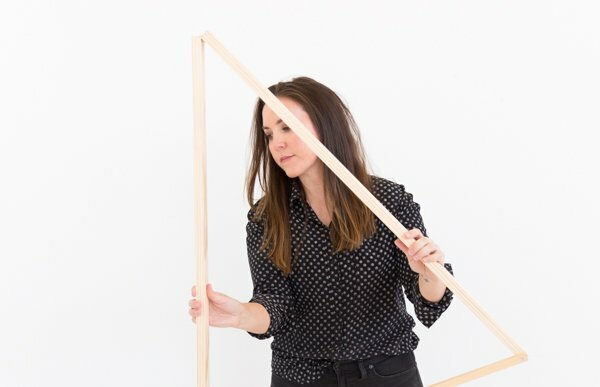 Can a tiny string of paper really transform a room? I think so. If its a paper garland from This Neck of the Woods. Aren’t these great? 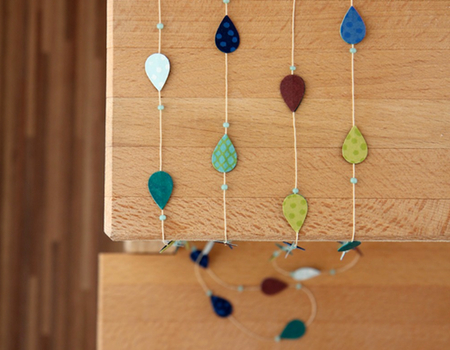 I have so many ideas… Hang a strand over a window, decorate for your children’s birthday party, run one down the middle of a table as a party runner, or behind your bed as a replacement to a traditional headboard. 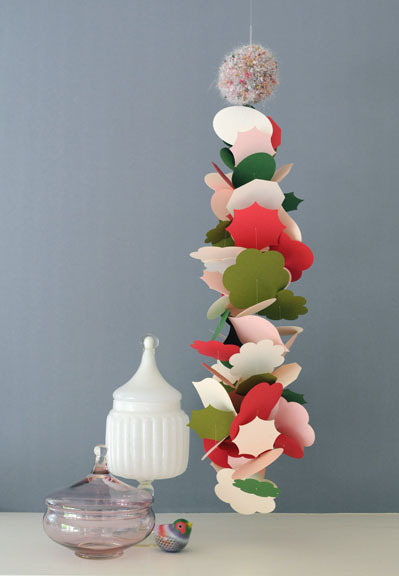 Each garland is handmade and hand glued using high-quality German papers. Visit This Neck of the Woods on etsy and papernstitch to view the entire collection. 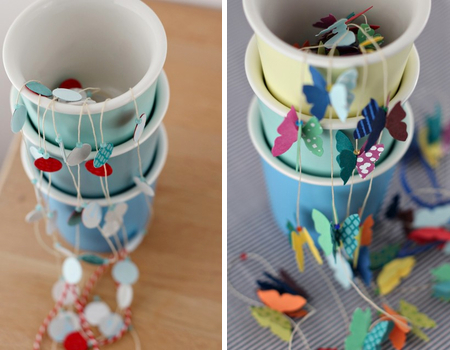 So very pretty garlands – very unique! 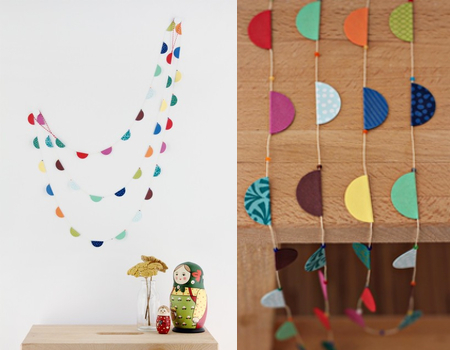 Awesome garlands! So fresh, funny and cheerful. i am in LOVE with these!! 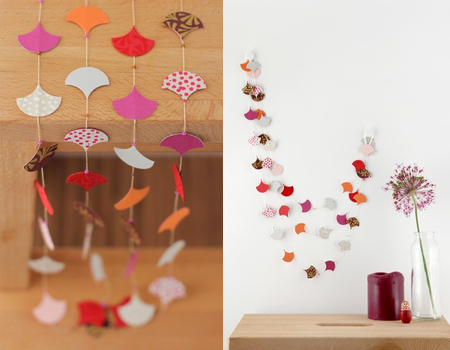 i’m such a huge fan of all types of garlands for daily decorating and for parties!! These are SOOOOO neat! I’m in love with the colors and the shapes!